Annika Lems is a postdoctoral research fellow at the Institute of Social Anthropology at the University of Bern, Switzerland. She completed her PhD at Swinburne University in Melbourne, Australia in 2013. 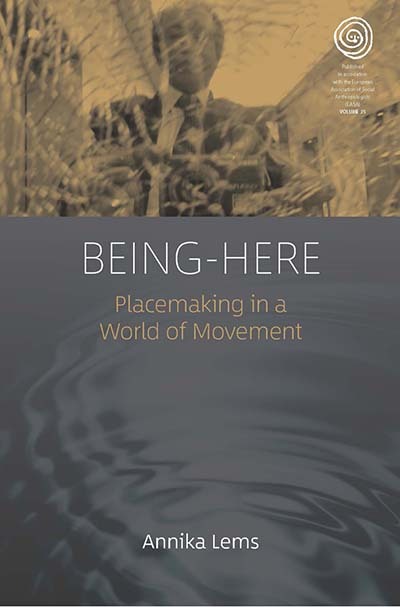 Her work is influenced by existential and phenomenological approaches in anthropology and philosophy, and her research focuses on the themes of mobility and immobility, place and displacement, visual and narrative storytelling, and memory and temporality.